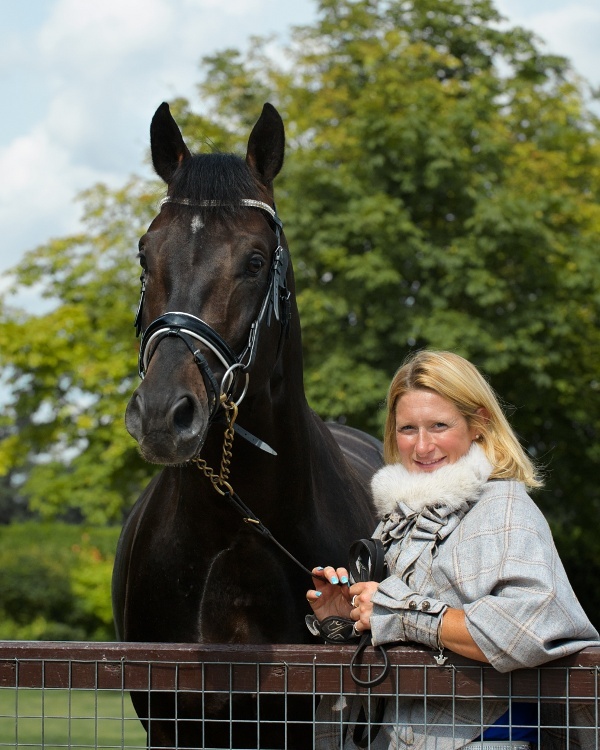 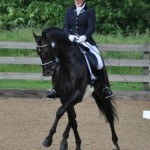 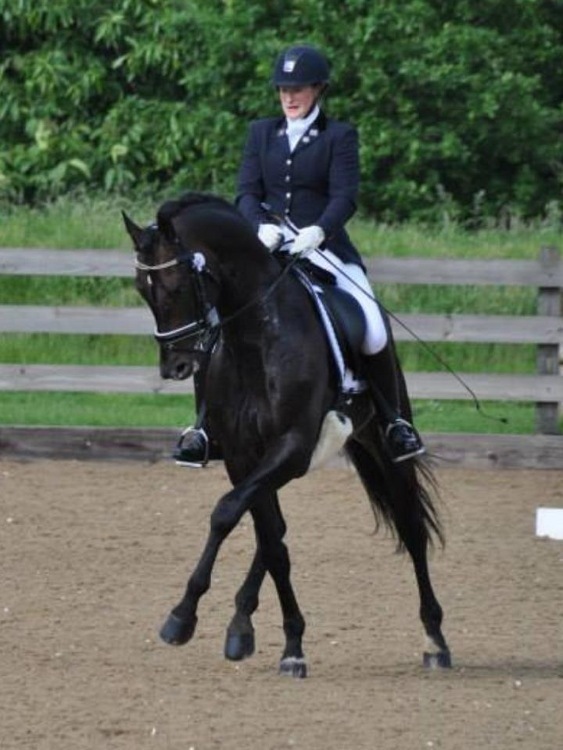 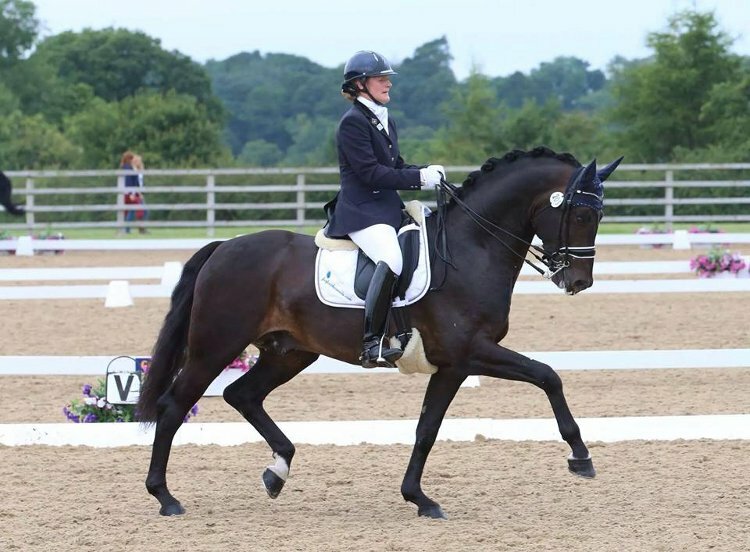 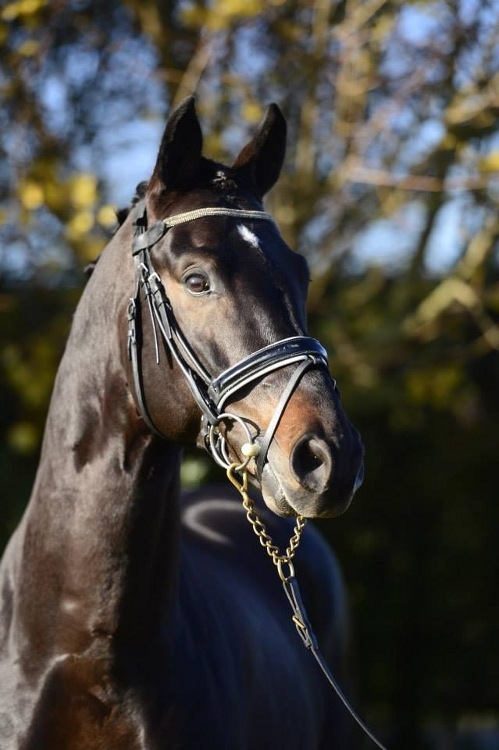 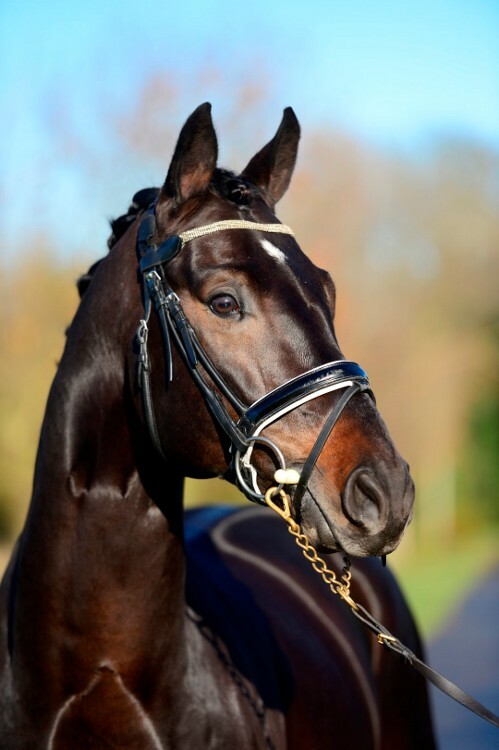 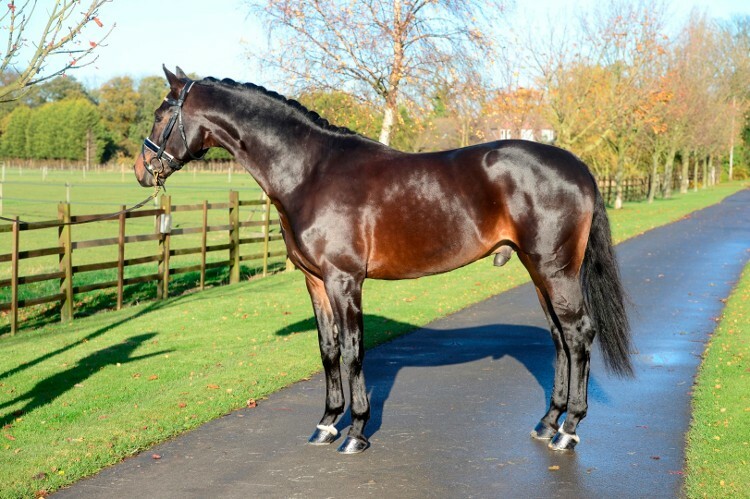 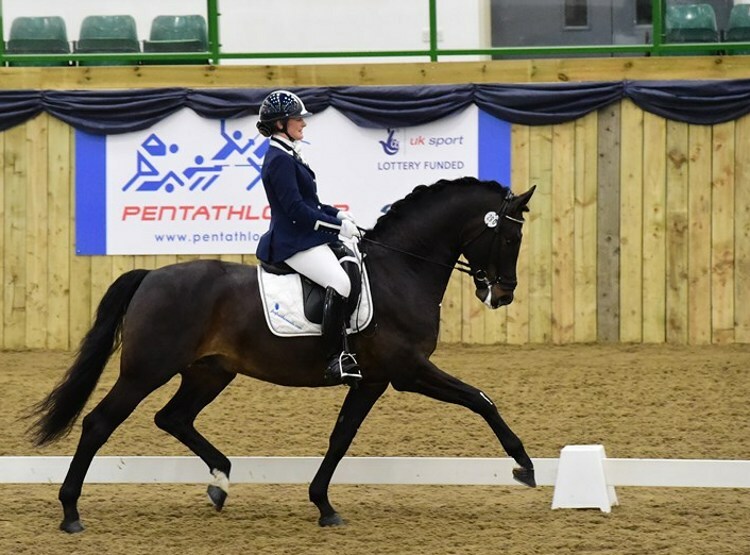 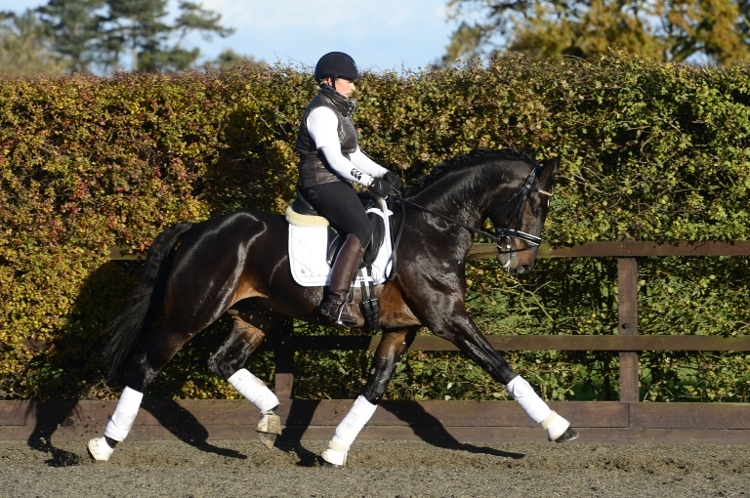 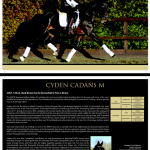 The KWPN Approved stallion Cadans combines the most successful modern breeding lines for dressage with some of the most established sources of dressage talent in The Netherlands to provide the ideal package for a mare owner seeking a proven genetic source of dressage talent. 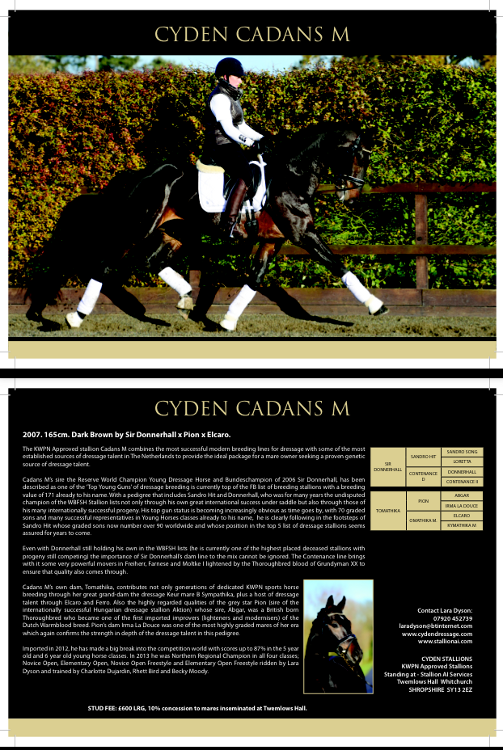 Cadans has won six regional titles at Novice through to Advanced medium level, he has just qualified for the Winter Nationals at Advanced Medium level too. 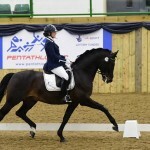 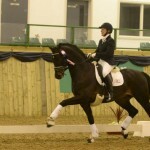 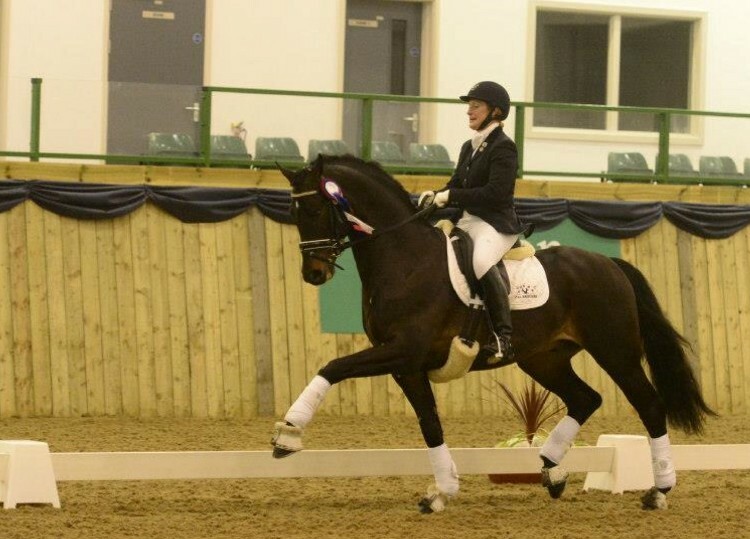 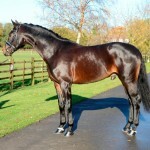 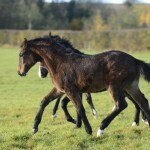 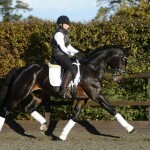 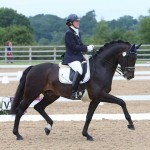 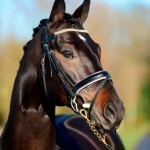 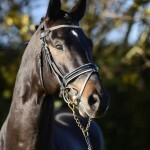 Many of his off spring are currently been produced for this years young horse classes. 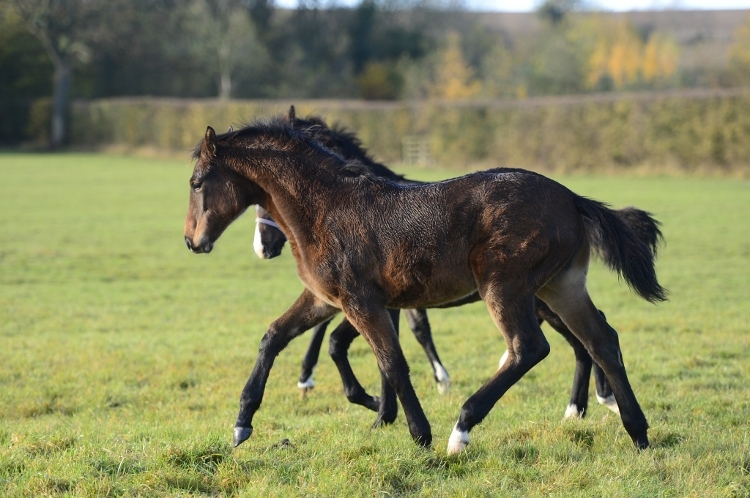 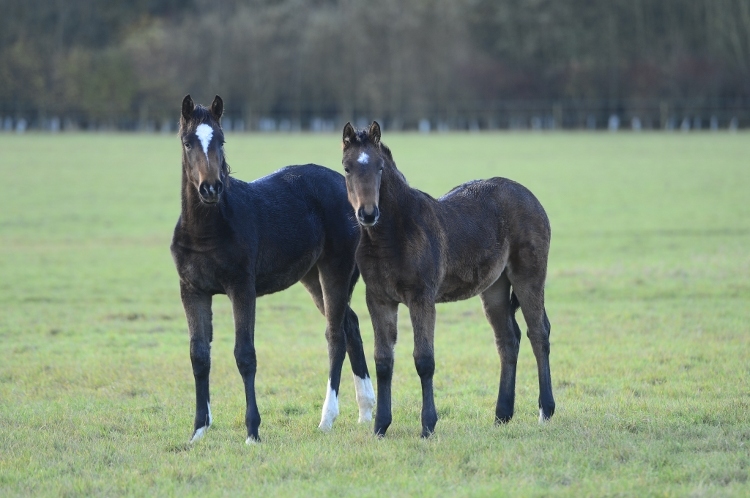 We have x3 filly’s from 2013 and 2014, one colt and one filly in 2015 and one filly in 2016 and will be aimed at young horse classes in the future.